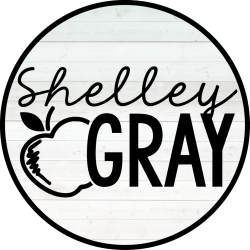 Are you a 3rd-4th grade teacher teaching multiplication and division? Or are you a 5th or 6th grade teacher whose students should already know their basic facts, but they don’t? 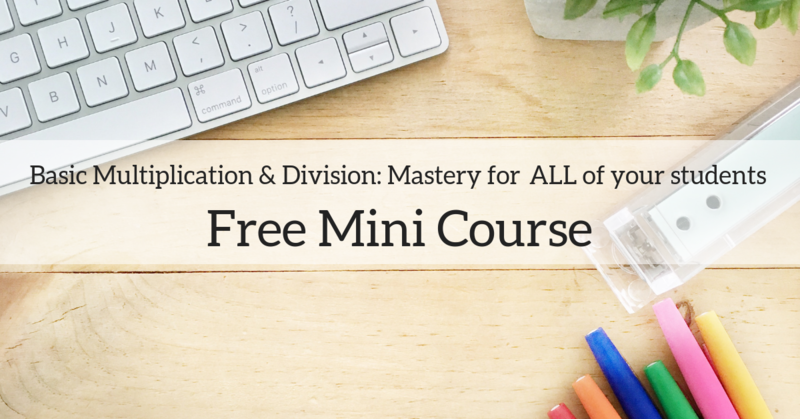 If so, I’d love for you to join me for a free multiplication and division mini course. Through a practical, strategic approach, we have the power to make multiplication and division EASIER for our students. What if you were excited to teach multiplication and division, and your students were equally as excited to learn it? Whether you’re a classroom teacher, intervention teacher, or a parent wanting to help your child with multiplication and division, you’ll finish this mini-course with a detailed plan of action that will help your students reach a new level of success. 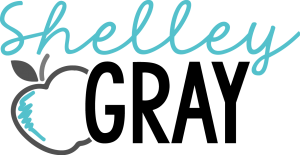 I’ll also be providing you with free materials to help you get started! This mini-course will only take you about an hour to complete, and you’ll get a PD certificate at the end. Or see all available mini-courses here.